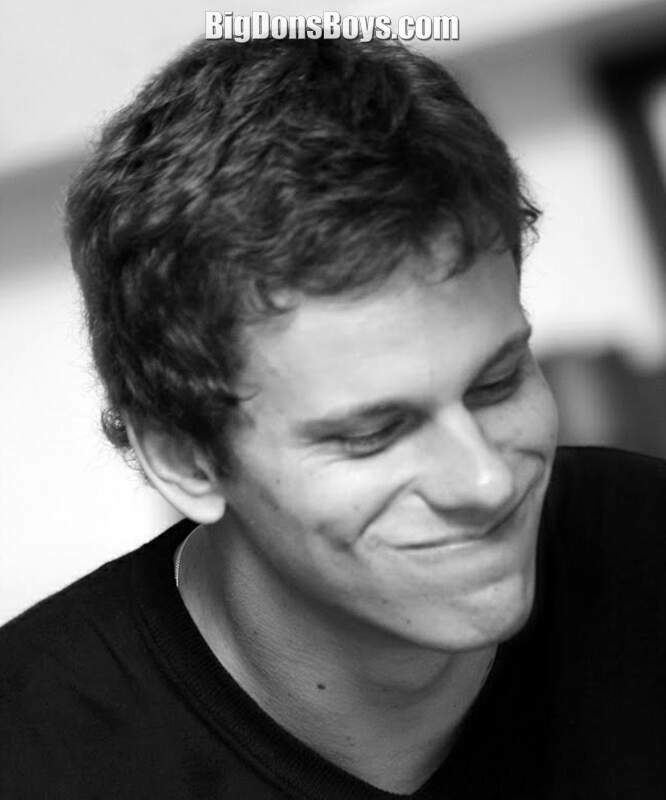 César Augusto Cielo Filho (born 1987 in Santa Bárbara d'Oeste, São Paulo, Brazil) is a 6'5" (1.95m) 190 lb. 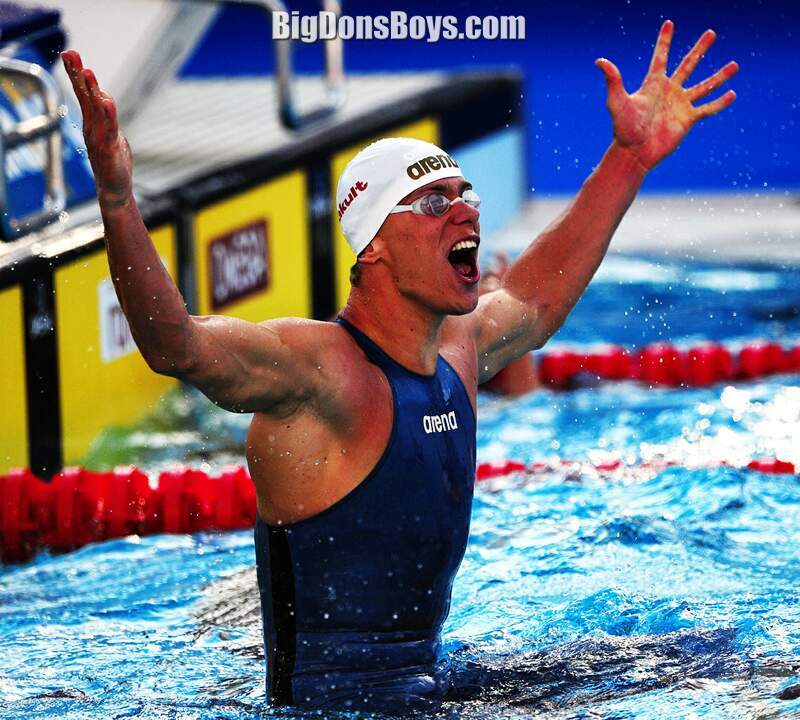 (88kg) Brazilian professional swimmer who specializes in sprint events. He is the most successful Brazilian swimmer in history, having obtained two Olympic medals, four World Championships gold medals and breaking a world record within a one-year span. Cielo is the current world record holder in the 100 meter and 50 meter freestyle. 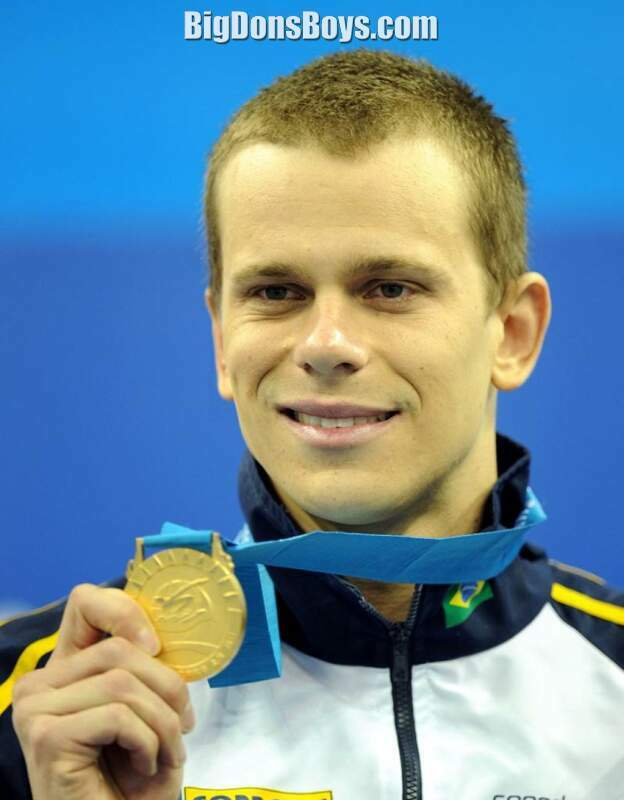 His gold medal at the 2008 Summer Olympics, in the 50 meter freestyle competition, is Brazil's sole Olympic gold in swimming to date. Since almost every professional athlete is on performance enhancing drugs what about Cesar? Of course! 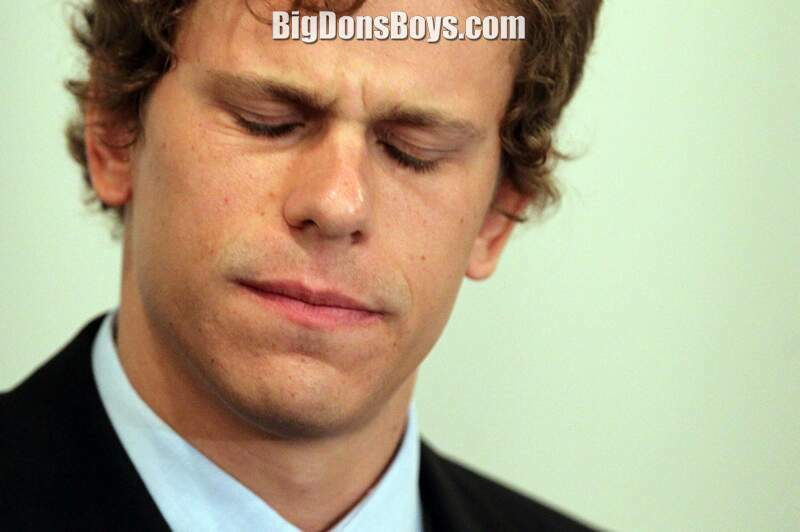 In May 20, Cielo tested positive for the banned substance furosemide. Furosemide is a diuretic often used to help lose weight, but is also a masking agent which may hide the presence of other drugs. Cielo was one of four Brazilian swimmers who tested positive for the substance and was given a warning by Brazil's national swimming federation. Cielo claimed the positive drug test was a result of a cross-contamination. FINA appealed Cielo's case to the Court of Arbitration for Sport (CAS) and CAS kept the warning for Cielo. CAS claimed that a caffeine supplement had been contaminated to bring about the failed drugs test. CAS explained that they had become convinced that the furosemide found was not aimed to improve athletic performance or mask the use of some other substance capable of improving performance. 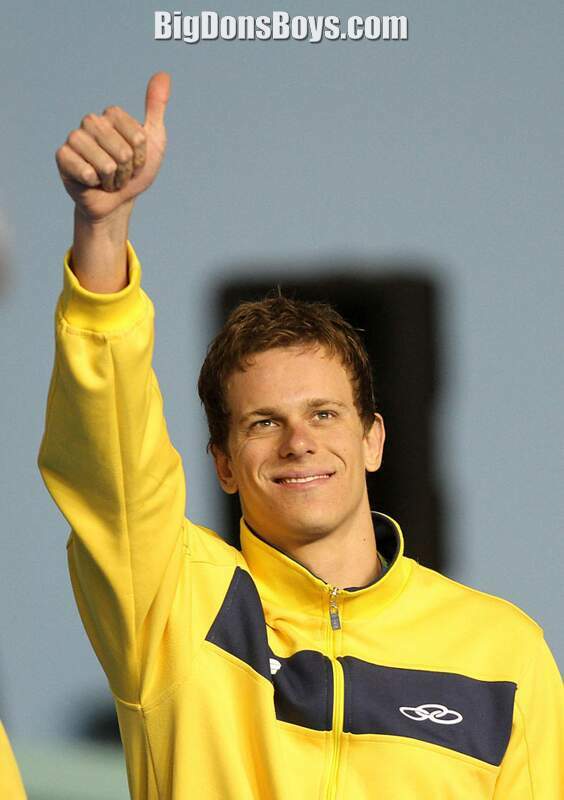 The CAS decision allowed Cielo to compete in the 2010 World Swimming Championships in Shanghai, generating controversy among other competitors. 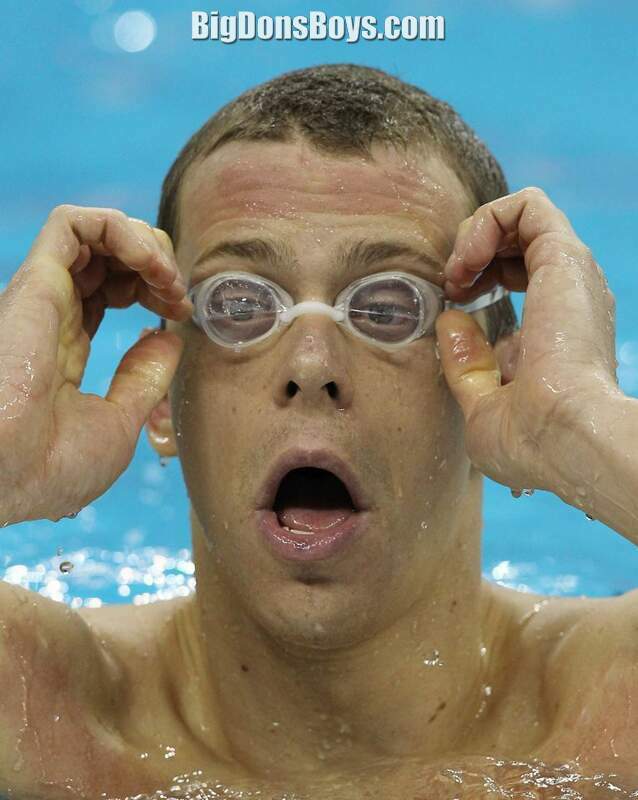 Notably, Kenyan swimmer Jason Dunford flashed a "thumbs down" to the audience after Cielo's win in the 50 meter butterfly (Dunford finished seventh in the race). Brazilian swimmer César Cielo tries on a new pair of swim trunks in hopes they will improve his race times. Personally I'm a guy on steroids and think he would be better off just using performance enhancing drugs. Oh wait he did that already!